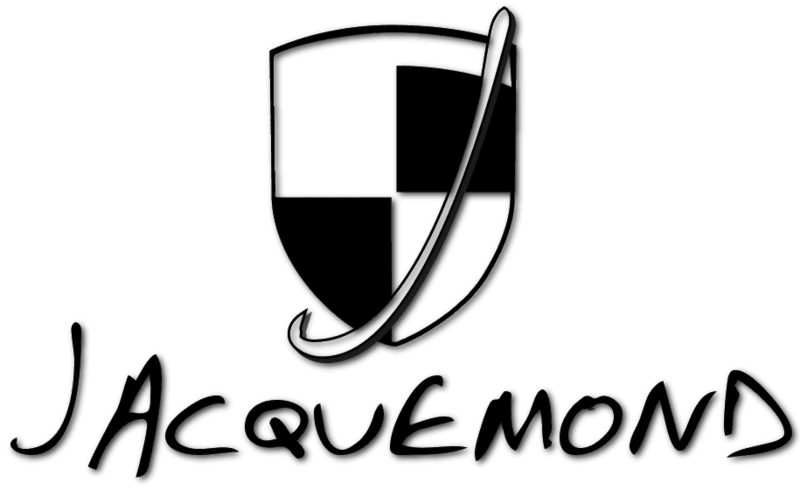 Jacquemond – The Coachbuilder of your Porsche Car. Feb. 1994 – Feb. 2019 : 25 years of Expertise ! any good body shop near you can manage fitting/painting of our parts. Delivery with fitting instructions, tracking number, and insurance. French TV report about the world most famous 986 ! Parts are made in our factory in France for 25 years. 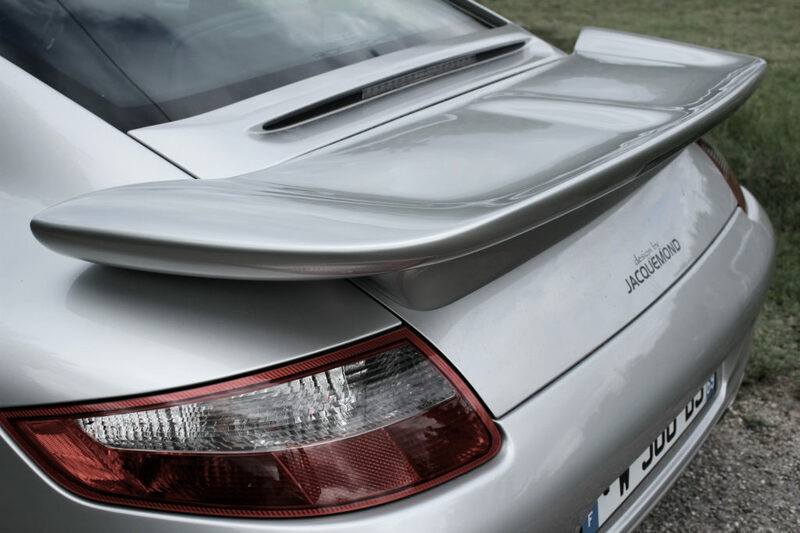 We are worldwide famous for our widedody conversions for Porsche 997, 996, Cayman, Boxster and 928. Designed, and produced in our factory in Lyon, in France. Our parts are known and famous for their very high quality, over the world. We are proud of our job. 996 Turbo S, and 996 Black Diva widebody. Assoluta body set, GTO flavour.